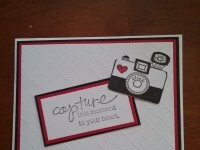 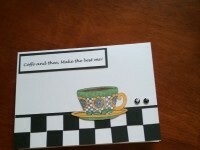 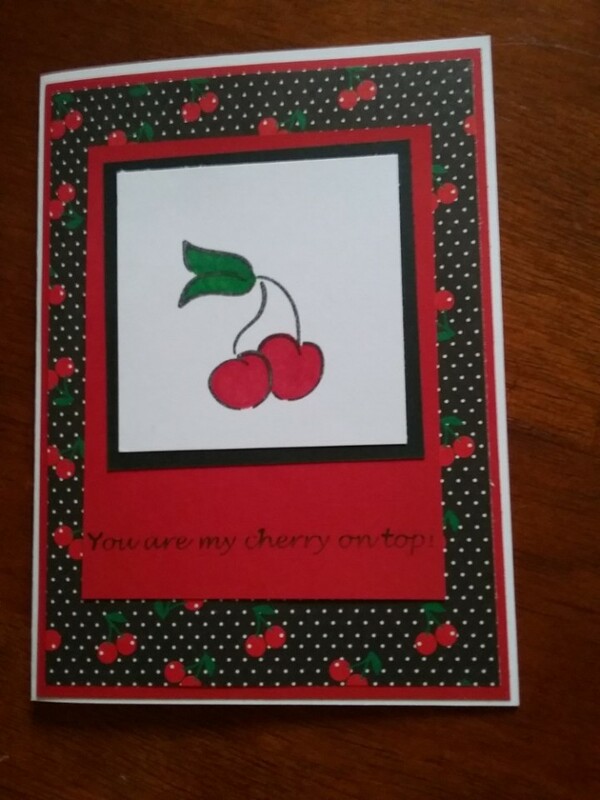 You are my cherry on top, black and red blank greeting card. 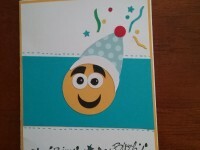 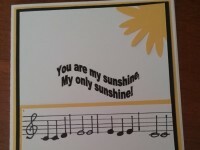 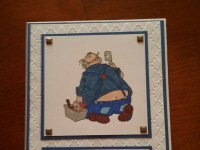 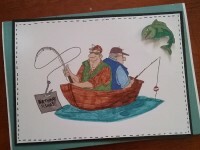 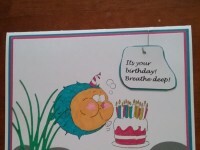 Fun card to send to someone special in your life. 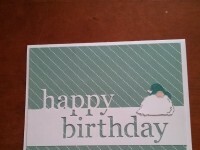 Add your own greeting. 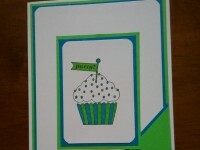 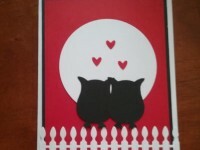 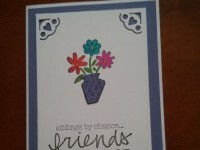 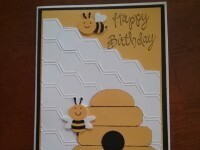 Cherries are front and center on this handmade card.